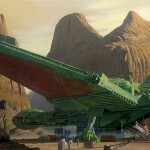 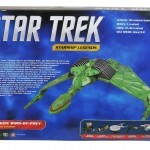 The wait for new electronic Star Trek ships from Diamond Select Toys has been a long one, spanning countless eons and galaxies. 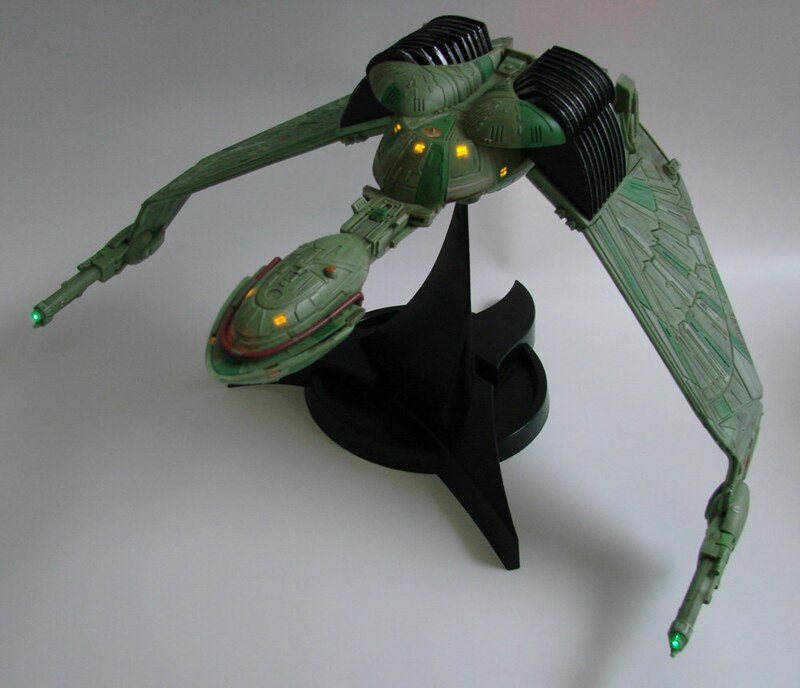 But a treaty has been signed, and the new ships have at last begun their voyage home from the factory! 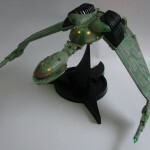 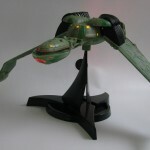 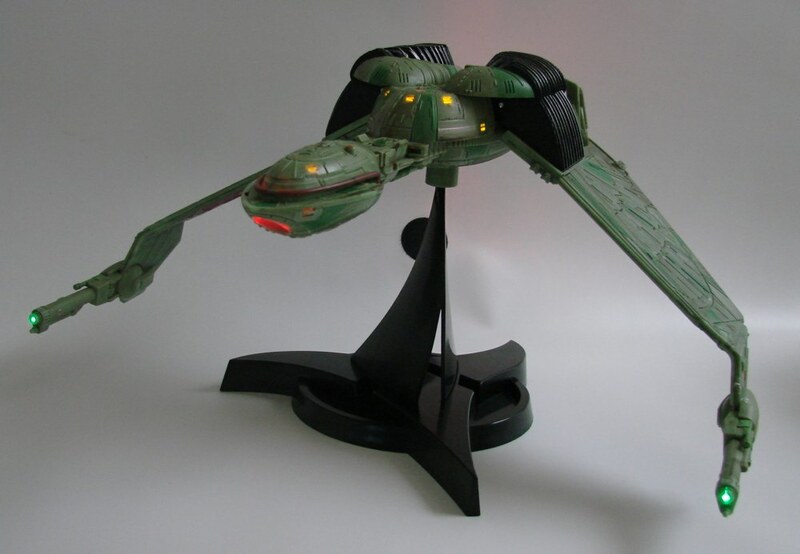 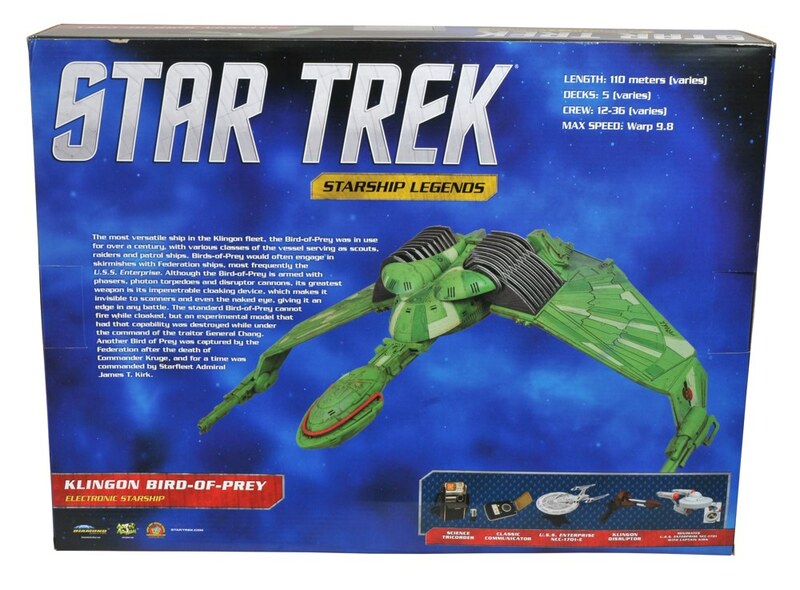 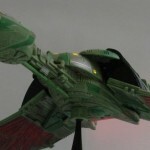 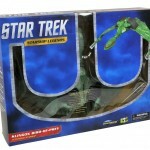 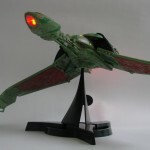 Due out by the end of 2012, the Klingon Bird of Prey can be seen here in its packaged glory, complete with “Try Me” button so you can check out the movie-accurate lights and sounds. 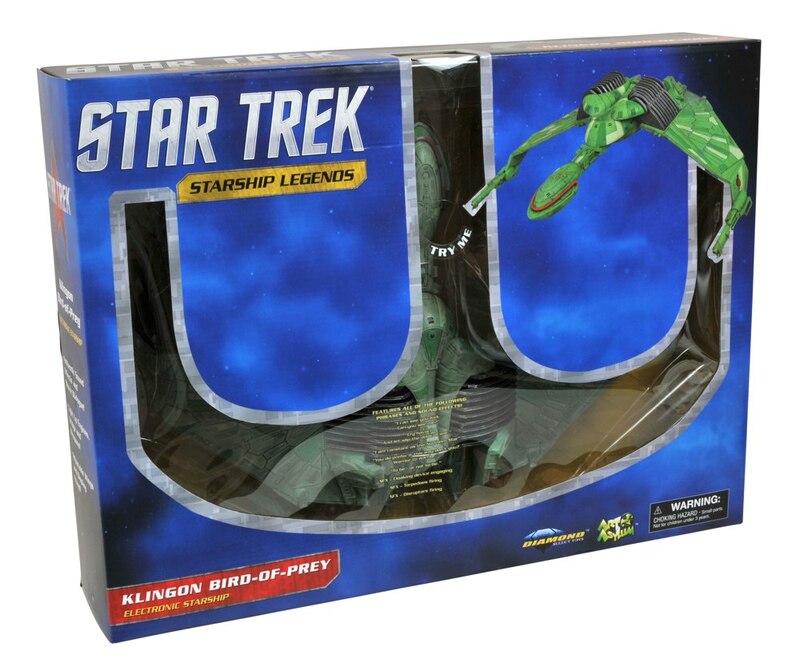 If you haven’t already, reserve yours at your local comic shop or favorite online retailer today! 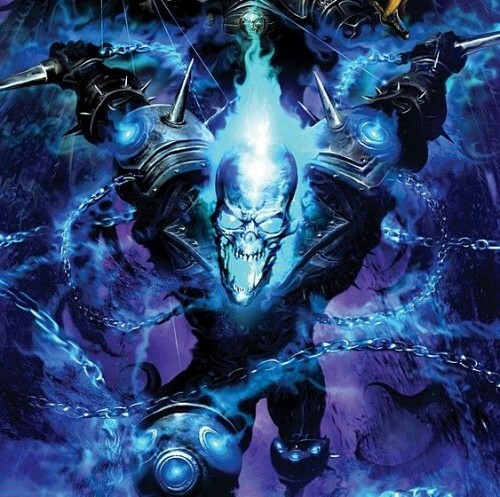 Next Up: Marvel Minimates Series 50 Fan Poll Results Revealed! 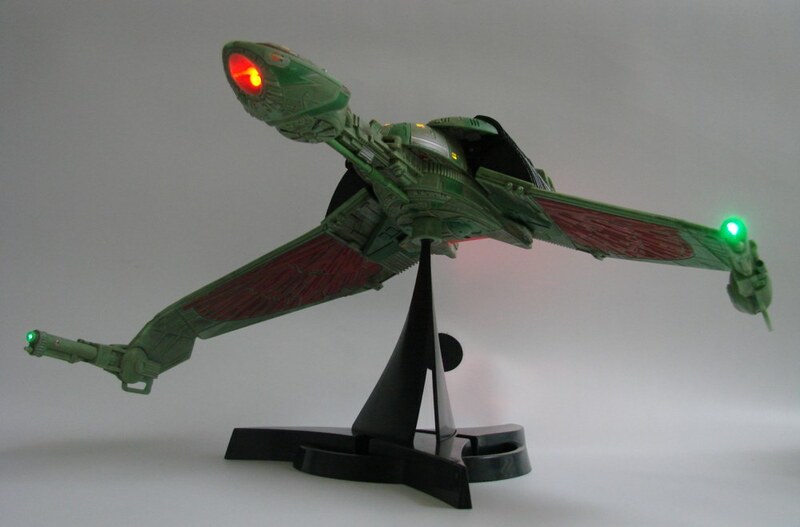 Electronic Knight Rider KITT Packaging Revealed!